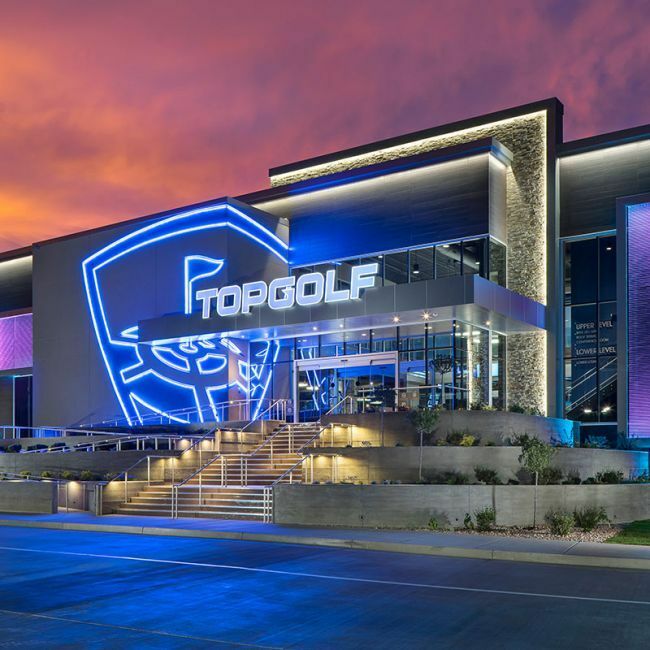 Topgolf is the premier golf entertainment complex where the competition of sport meets your favorite local hangout. Score even bigger with Topgolf’s extensive food and beverage menu that is sure to impress even the pickiest foodies. It’s not golf – it’s Topgolf. Give it a shot! Every Wednesday, Arizona residents can receive a complimentary Savings Passport and a gift at Simon Guest Services. 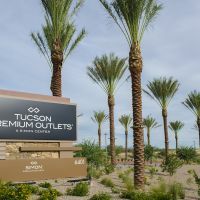 Worth hundreds of dollars in savings, Savings Passports are filled with special offers on top of everyday Tucson Premium Outlets savings of 25-65 percent off retail prices. Shoppers will be required to present a valid Arizona ID to redeem the offer. Local shoppers will find an unmatched selection of the most sought-after outlet retail, including Saks OFF 5th, Coach, U.S. Polo Assn., J.Crew Factory Store, Michael Kors, Under Armour, Brooks Brothers Factory Store and many more!